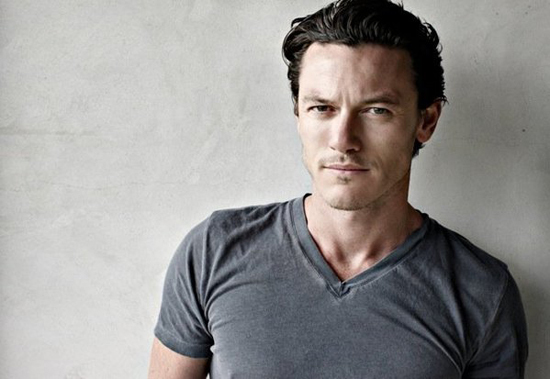 Welsh actor Luke Evans is 'THE CROW' in Relativity Media's Re-Boot! Relativity Media's reboot of James O'Barr's The Crow has found its leading man in Welsh actor Luke Evans who was also the original choice of Spanish filmmaker F. Javier Gutierrez. A slew of other actors including James McAvoy, Tom Hiddleston, Bradley Cooper, Marc Wahlburg & Alexander Skarsgard were all in the mix. Evans availability was the issue but the production company decided to push back the start of the movie until early 2014 to accommodate the actor who can be seen next in Fast & Furious 6. Evans is best known in Louis Letterier's Clash of the Titans in which he played the god Apollo. A year later he was one of The Three Musketeers in Paul W.S. Anderson's reimagining and then he stepped up to play the Greek God Zeus in Tarsem's Immortals. Evans fills the shoes of the late Brandon Lee who helped turn the original 1994 Alex Proyas-directed movie into a major cult hit. I'm reading: Welsh actor Luke Evans is 'THE CROW' in Relativity Media's Re-Boot!Tweet this!